Subscribe to our mailing list to go in a draw to win 2 nights accommodation on the Gold Coast. T&C’s apply. 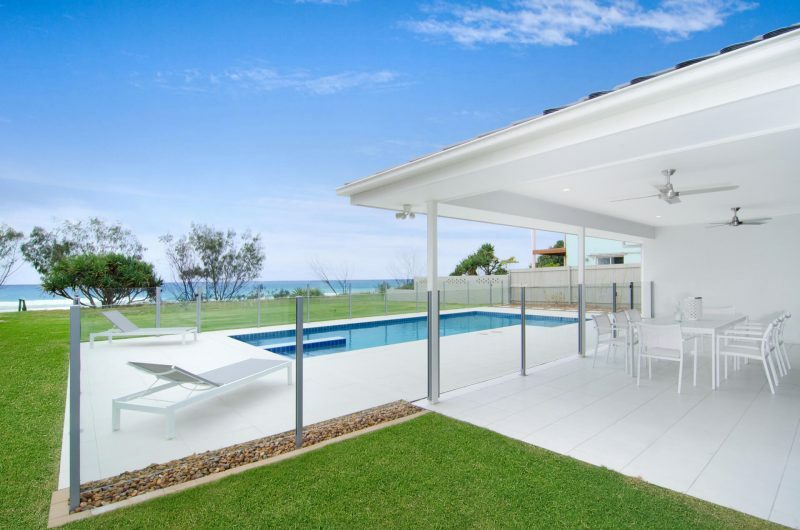 Gold Coast Residential Properties are an independent team of qualified and experienced real estate professionals led by well-known and respected Gold Coast Agent Roger Haddad. We thrive on our ability as a local, boutique agency to deliver personal service and flexibility to meet the needs and demands of both sellers and buyers. Through our collaboration with Gold Coast Rental Properties and Gold Coast Luxury Resorts we have access to a national and international database. We cast a wide net. Our network of recommended providers and suppliers can assist you with every step of the buying or selling process and we’ll tailor our services to your cost expectations.